Marshall’s Butchers, on Corporation Road, developed the slimmer’s sausage after requests. 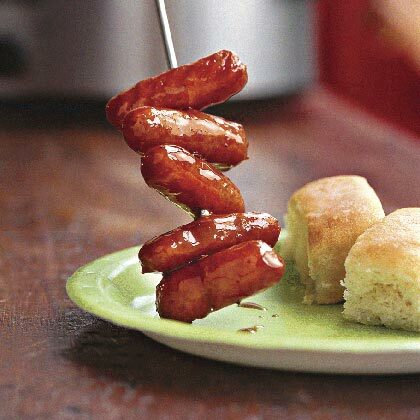 The thin sausage was developed from Marshall’s own Cumberland sausage recipe, but uses leg of pork and has around one per cent fat. 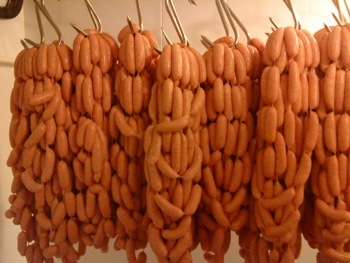 A normal sausage, made from shoulder of pork, has about 15 per cent fat. The shop has sold 80kg of the sausages in just three days. Emma Mitchelhill, consultant with Slimming World, said: “I was spending about £200 on low fat sausages from a butcher in Lancashire because there was no one around here that made fresh low fat sausages. “One of my members who is a customer of Marshall’s asked Sam if he would make a low fat sausage. “We tasted the sausages last week at a class and they went down well with everyone.